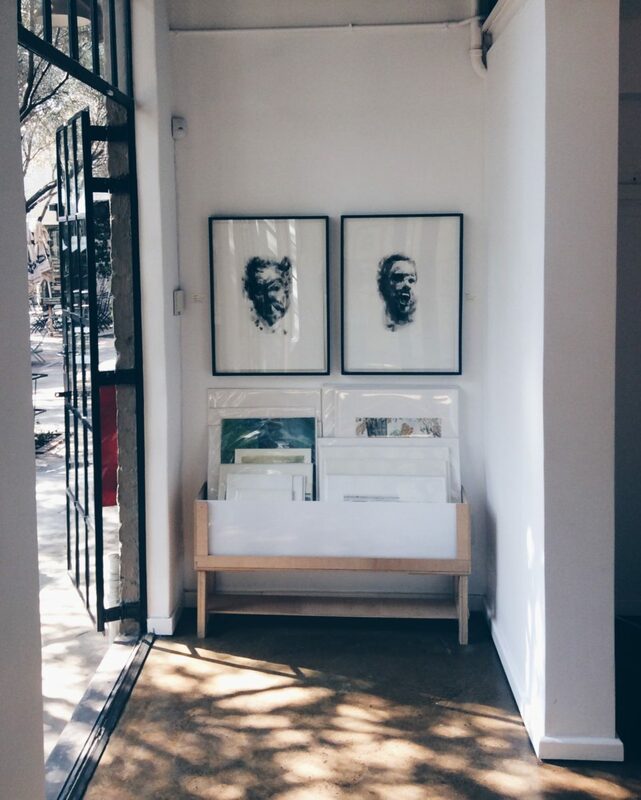 Warren Editions is delighted to announce that we’ll be presenting a selection of work as a popup exhibition at 44 Stanley in Joburg. The show will be on view from 8 September, opening to coincide with the Joburg Art Fair weekend and running for two months. The show will include a selection of recent work produced by the studio in collaboration with various artists, including Brett Murray, Dan Halter, Diane Victor, Georgina Gratrix, Hugh Byrne, Kate Arthur, Katherine Bull, Mia Chaplin, Michael Taylor, Sanell Aggenbach and Wilhelm Saayman. 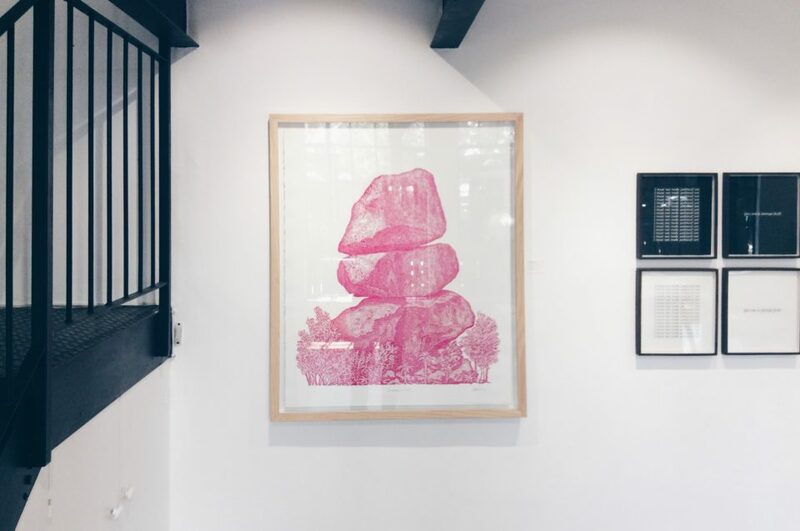 Following a global trend among smaller-scale galleries and studios, Warren Editions has embraced the pop-up exhibition as an alternative model to the high-stakes gamble of an art fair. The more comfortable pace – and space – offered by this model allows us to present work in a more authentic way and in a more tailored and inviting environment. 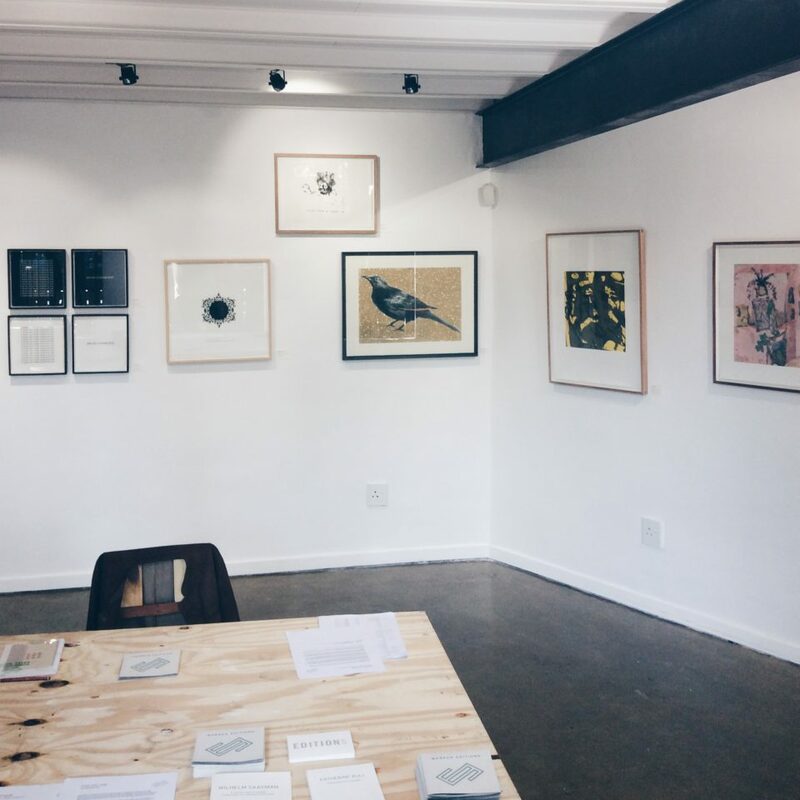 Some of the artists with whom we work are not readily available in Joburg, therefore it also makes sense to give time for the appreciation of their work by an audience beyond our Cape Town market. Our emergence into a new city comes at an appropriate time for the studio, as 2017 marks our 10th year of cooperation and collaboration in Cape Town. The exhibition will be held at 44 Stanley, an established precinct of urban Joburg – a mixed-use development that hosts a carefully-curated selection of experiences in shady arcades and green courtyards between what was once a series of industrial 1930’s buildings. 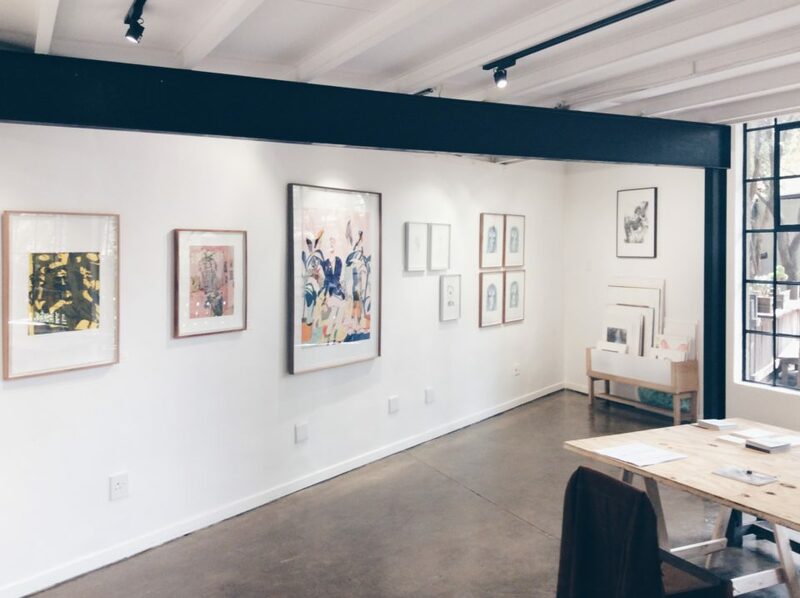 Alongside the curated exhibition, we will have our print troughs full of earlier works available for browsing and buying. A selection of works made in the first 5 years of the studio’s existence will be on sale, to celebrate our 10th birthday. Contact Jacqueline Flint on jacqueline@warreneditions.com / 021 461 6070 for media enquiries and for pricing and availability of prints.